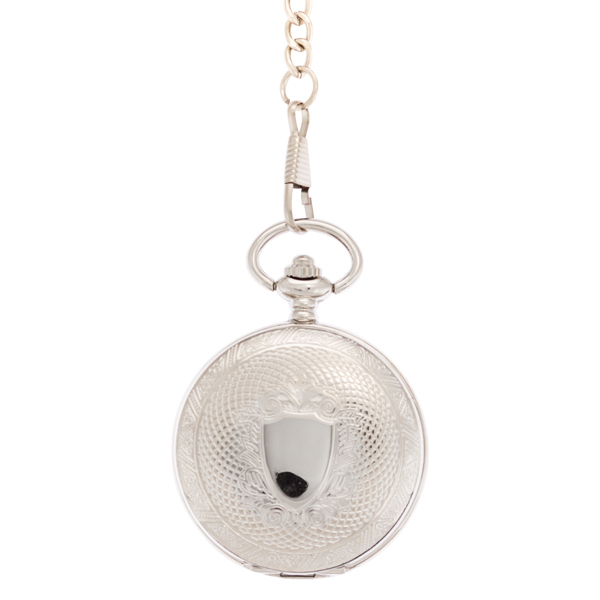 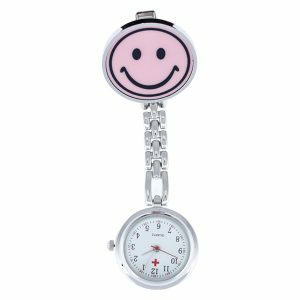 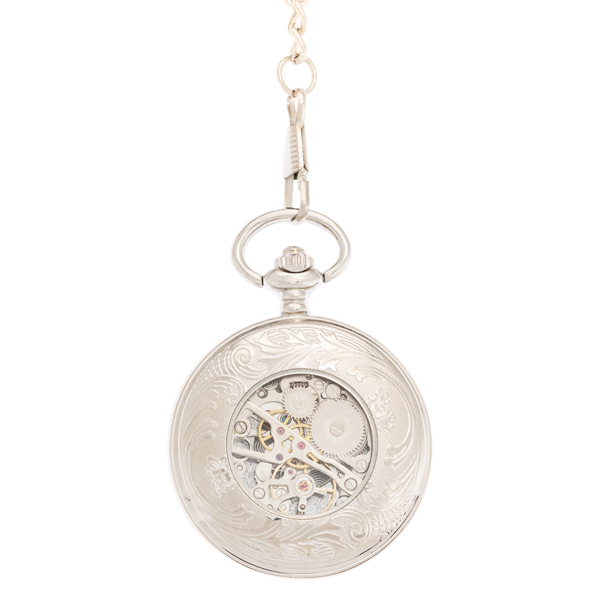 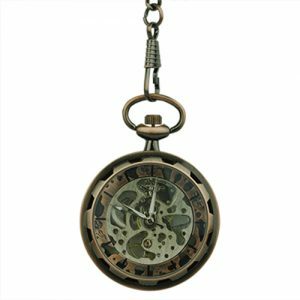 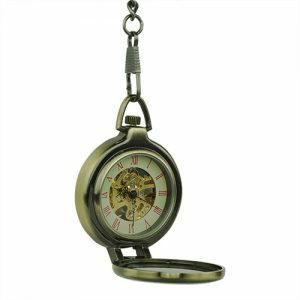 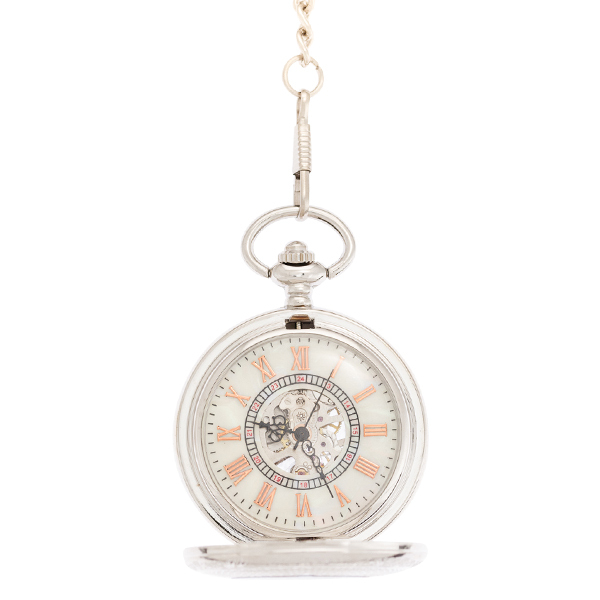 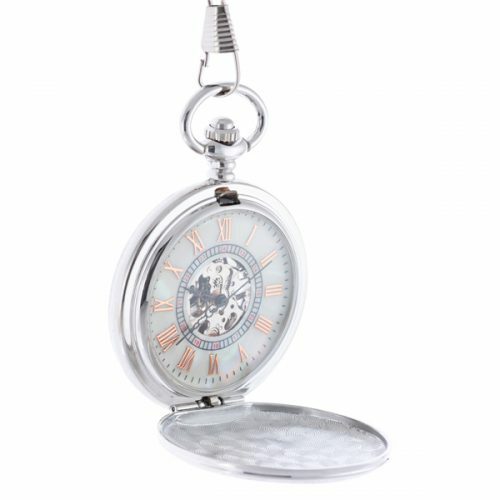 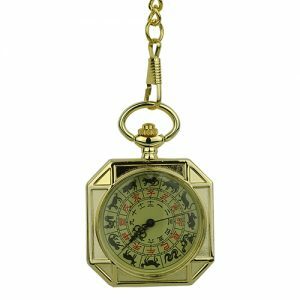 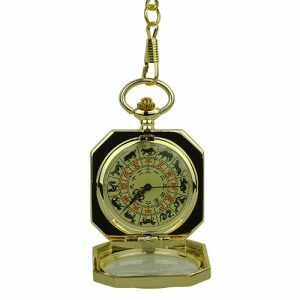 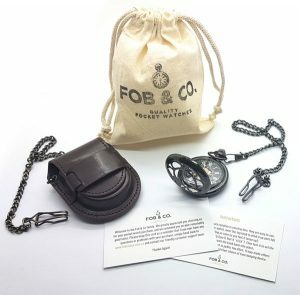 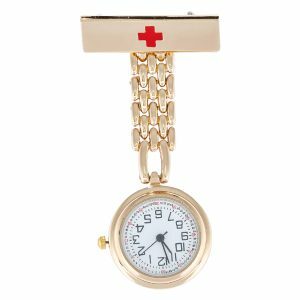 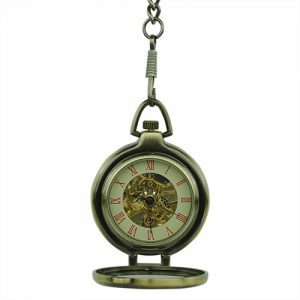 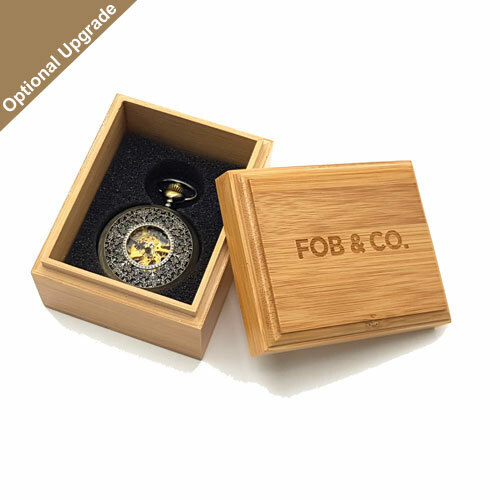 Crest Emblem Full Hunter Pocket Watch - Fob & Co. 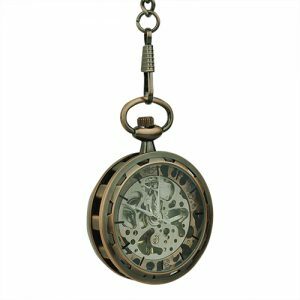 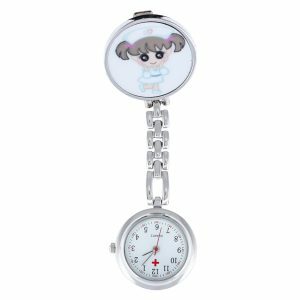 Imagine this good-looking, silver-toned watch again a dark vest, perhaps a tweed or patterned style, to really make the full hunter cover and design really pop! The cover features a mini cross hatch pattern and shied for visual interest.